How do you ‘document’ the love that two people have for each other, and do it in a natural and relaxed way?  As a documentary wedding photographer it’s a question I often ask myself, especially when I’m photographing a couple without the heightened emotion and backdrop of their wedding day. 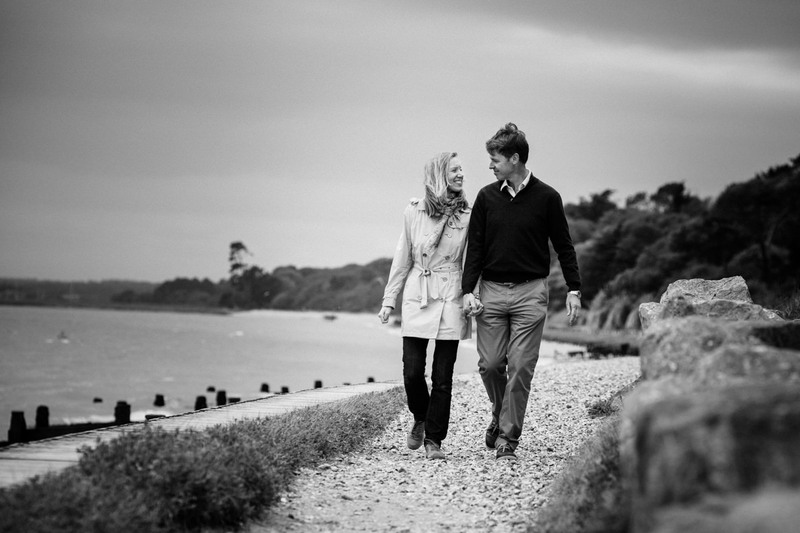 I was pondering this as I drove along the south coast of England to the New Forest to see Eleanor and Nick for their pre-wedding photoshoot. 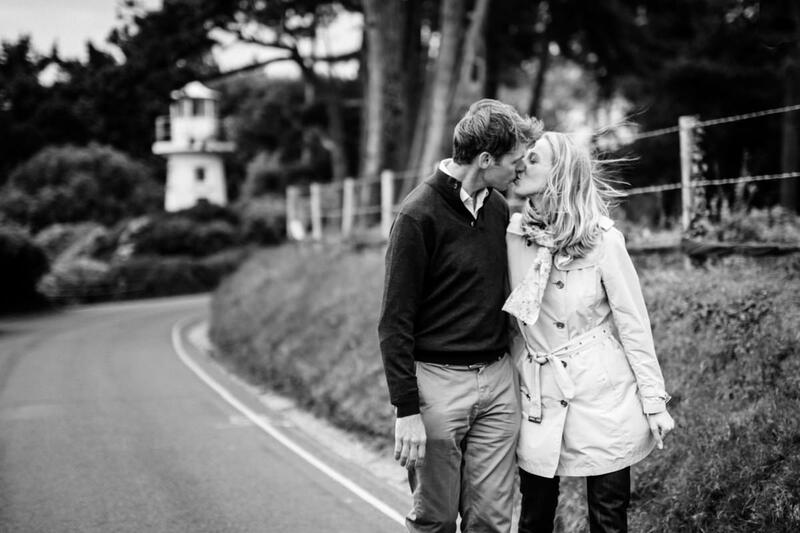 They’re getting married later this summer at St Katherine’s Church in Exbury, followed by a reception at the imposing Montagu Arms Hotel in the nearby village of Beaulieu, home of the National Motor Museum, founded in the 1950s by the colourful aristocrat Lord Montagu. 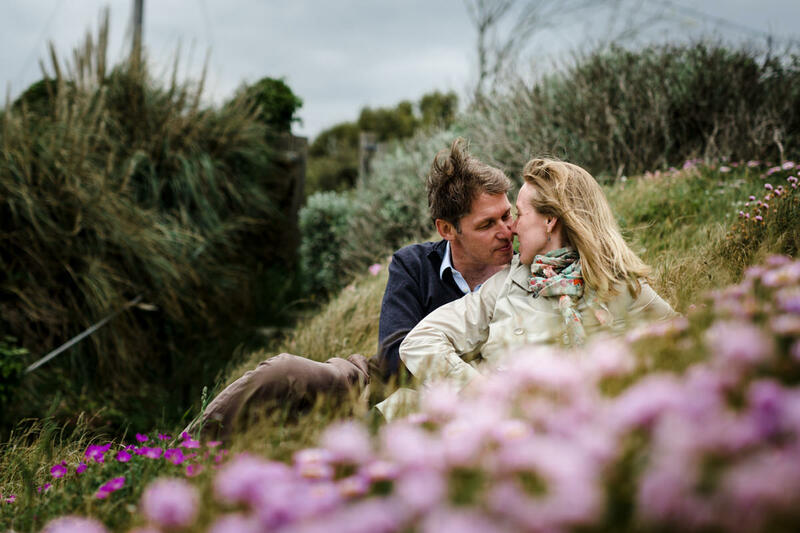 I love doing pre-wedding photoshoots as they give us a chance to get to know each other a little. But there’s more to it than simply meeting up and posing for a few snaps. I think location is really important and to be taken to a place that’s meaningful to whomever I’m photographing is one of the joys of portraiture. I love finding out about the memories people have and this help me create a mood within the images and always makes for more interesting pictures. So after I arrived we decided to head towards the southern edge of the New Forest, to the beach at Lepe, a place with so many fond childhood memories for Eleanor. It was a breezy afternoon with a chill in the air, and the mile-long curve of pine-fringed sand stretched almost deserted towards an ever-darkening sky. 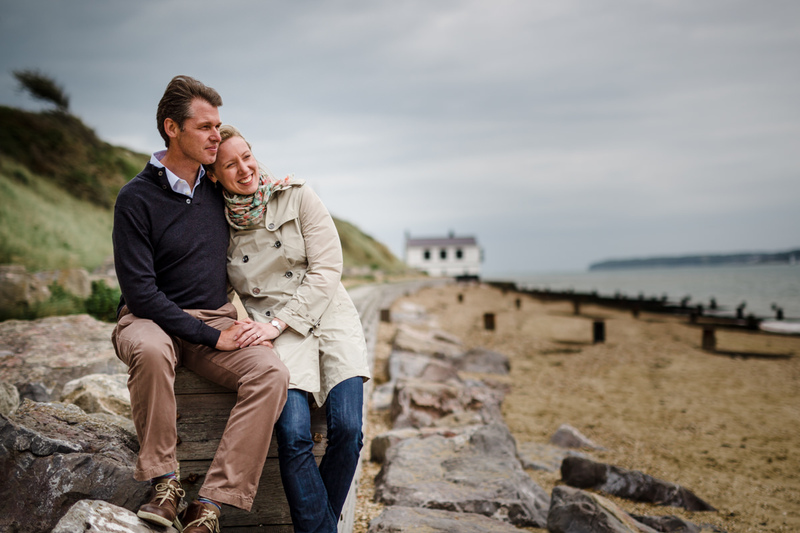 Lepe has an elegant, Edwardian feel to it, and seemed to encapsulate the feelings that Eleanor and Nick clearly have for each other. 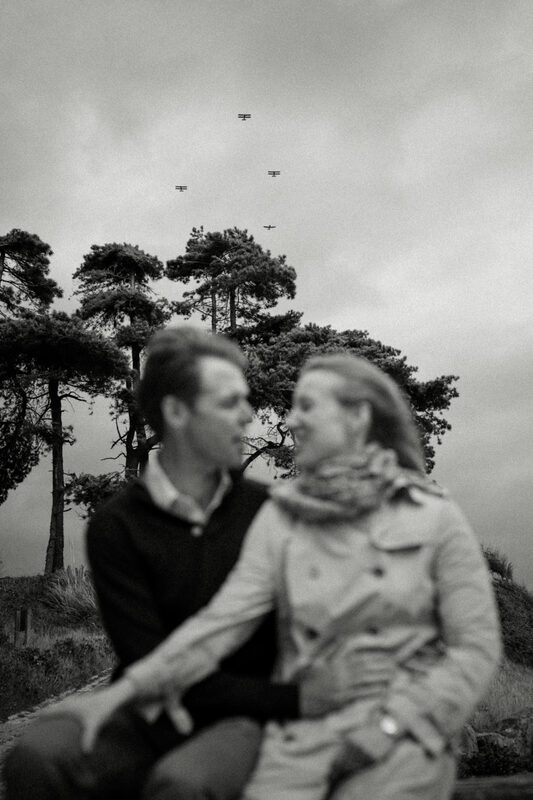 There was even a flypast of old biplanes directly overhead as we strolled down to the water’s edge, almost as if it had been planned. If you would like me to create some portraiture for you or your family, whether you’re getting married or not, please get in touch.